*This show ended its final performance at the stroke of midnight, November 24th, 2014, in the Marigny Opera House as part of the New Orleans Fringe Festival (now the Faux/Real Fest). Christian has since retired the show. 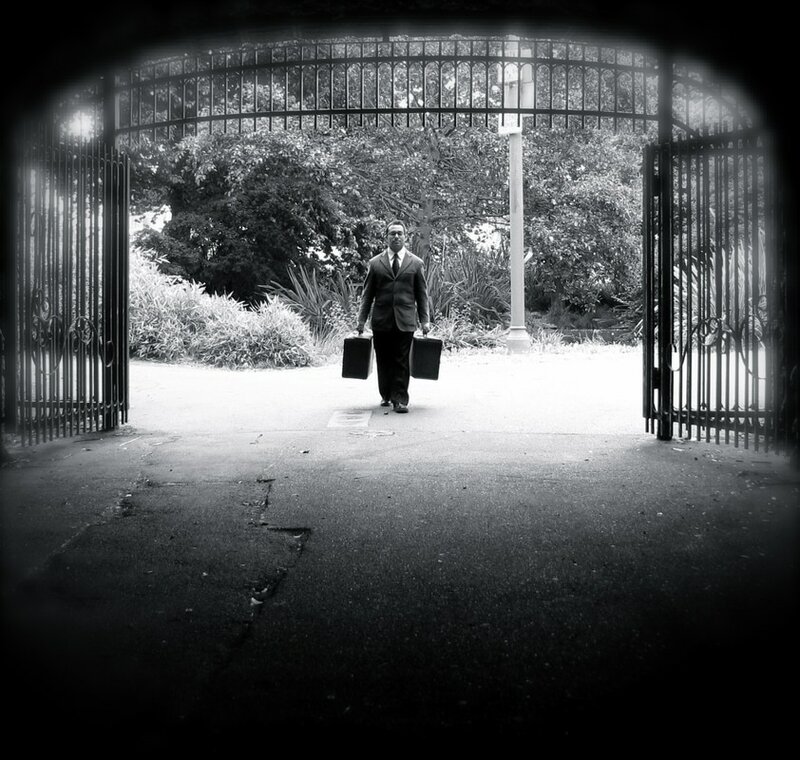 If you'd like to learn more about the documentary of Now and at the Hour please go here. What does a boy do when he grows up with a father who is forever mentally altered from his time in war? He retreats into a world of magic. 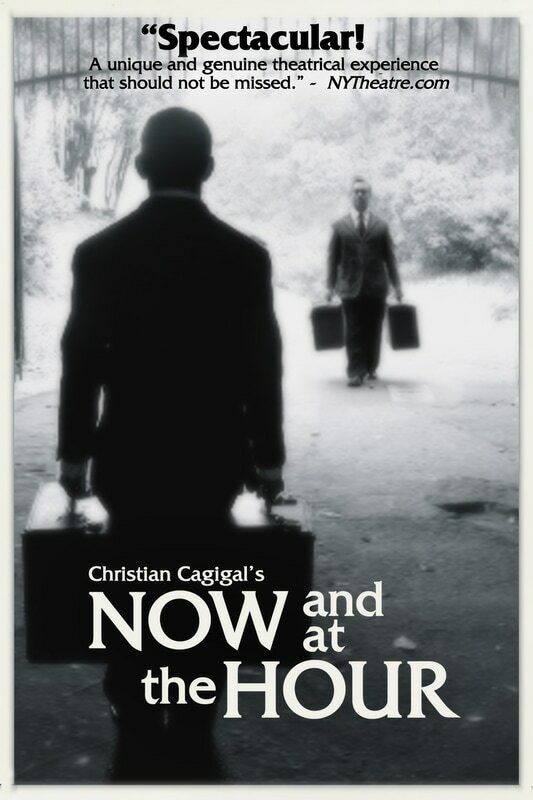 Now and at the Hour is the semi-autobiographical magical tale of what it was like for Cagigal to be raised by his father, a Vietnam vet, afflicted with PTSD and Schizophrenia, and how that both inspired and pushed Cagigal into realms of magic, mystery and the unknown. "Style, dignity, and true artistry. 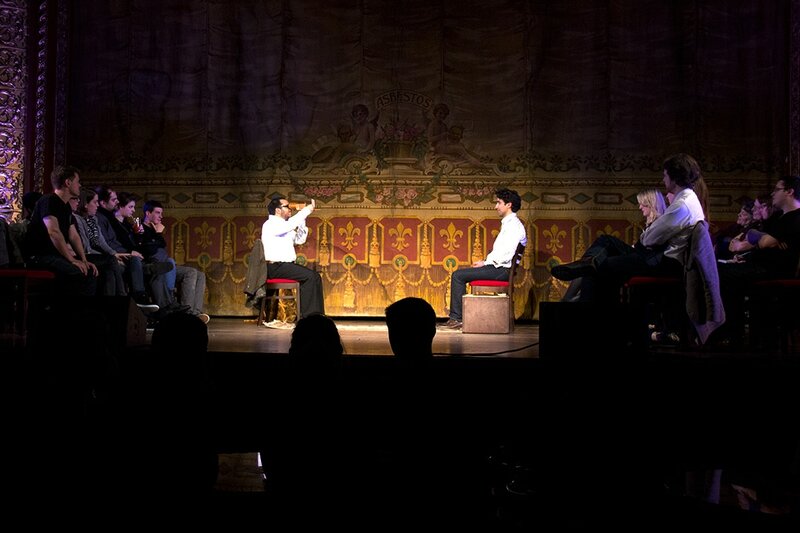 Now, and at the Hour is a unique and genuine theatrical experience that should not be missed." "Cagigal enjoys smudging the fourth wall." "Magicians lean so much upon misdirecting your attention that it's disarming to find one who invites you into his emotional life. The result is often quite powerful." 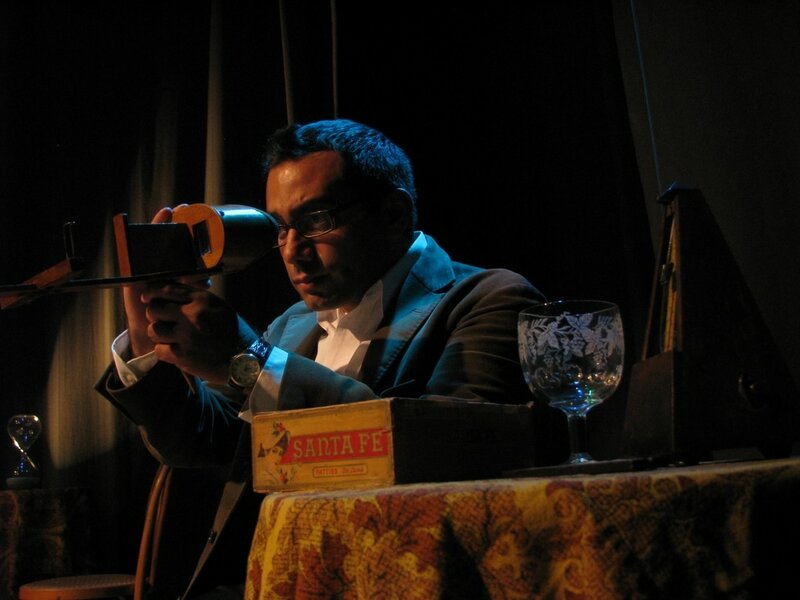 "[A] poetic rumination on his life and father in the form of a magic show..."
"Now and at the Hour bravely entrusts its success into the open-mindedness of its audience and the storytelling talent of its performer, and the results are admirable, breathtaking, and fittingly magic." "Vulnerable storyteller, scared little kid, funny sad-eyed everyman time traveler. And that's what makes this show great..."
"A powerful, and at times, even a meditative experience." "Far above the sort of parlor tricks that can sometimes pass for theatrical magic." "His most successful attempt yet at blending consistently dumbfounding displays of prestidigitation and a dramatic narrative with a power of its own." "His antics bespeak a certain creepiness albeit the kind that sends alternating shivers of delight and anxiety through the crowd." "The appearance of occult powers was strong enough to leave me feeling unsettled and slightly violated for the rest of the evening."